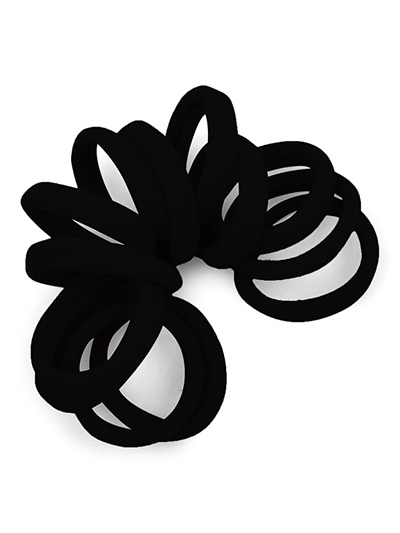 Black pack of 12 hair ties. Super stretchy, soft and comfortable hair elastics that are gentle on your hair and great for working out and everyday wear. ALL HAIR TYPES - This style is really stretchy and even though it is only 1.5" (40mm) across, it will wrap around your ponytail at least 3 times, even with thick hair. NO-SNAG - Seamless nylon and elastic hair ties with no metal won't snag or damage your hair. Comfortable on your wrist as a bracelet or in your hair securing a ponytail or bun. I didn’t think these would be able to hold up my long, thick hair while i run. I was certainly surprised! 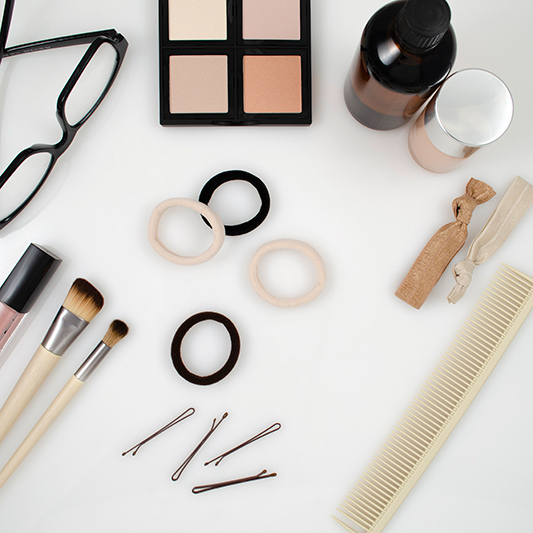 These hair ties are great and they will not damage my hair either!! Will buy again!